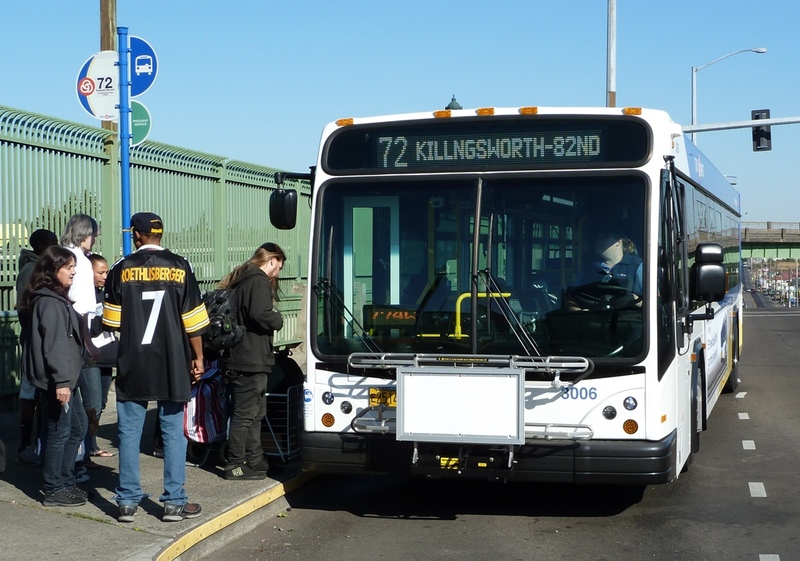 Ridership on TriMet buses and trains increased 3.2 percent in fall 2014 over the same quarter the prior year. 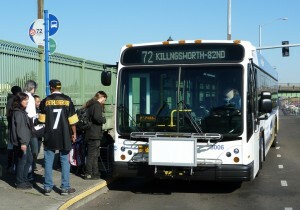 Bus ridership, especially on our Frequent Service lines, continues to climb, posting a 6.3 percent increase. TriMet has 79 bus lines, but trips on our 12 Frequent Service bus lines account for more than half of all bus ridership. During the fall quarter, ridership rose 6.6 percent on those lines. The increase came after the agency extended 15-minute or better service on the lines into the evening hours on weekdays in September. Since September 2013, TriMet has invested $11.2 million in service improvements, the agency’s first service expansions since the great recession. Ridership declined on rail in fall 2014, when there were a number of planned and unplanned service disruptions.